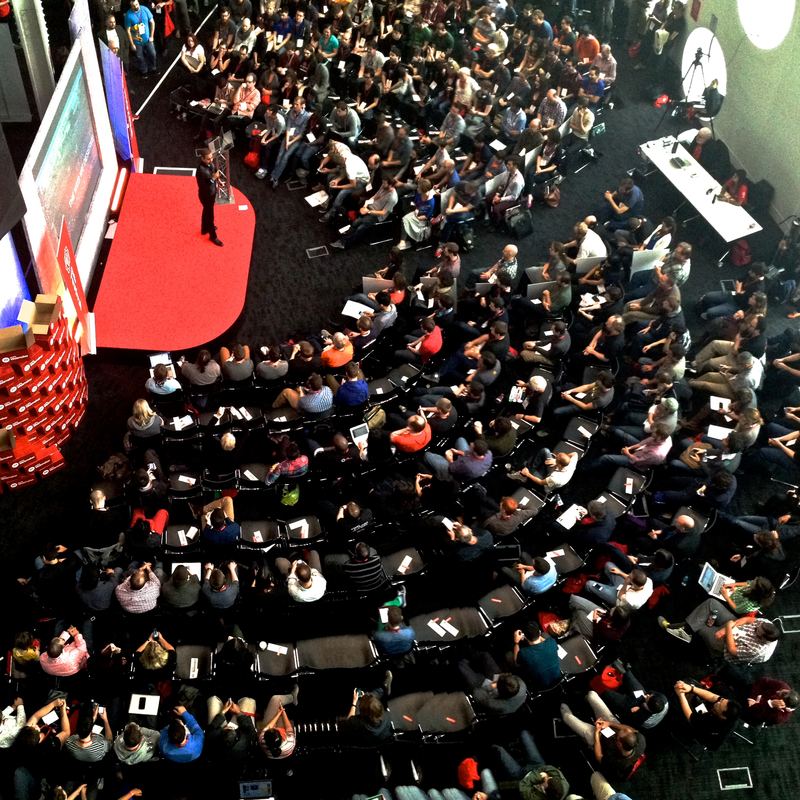 Every fall, Hive staff and members of our community convene in London, England at Ravensbourne College, on the banks of the River Thames to become immersed in a singular experience: The Mozilla Festival. It has become a yearly Hive tradition and an important launching point to shape the work of Hive Global in the year to come. This year’s festival beings on Friday October 24 and runs non-stop until Sunday the 26th. Follow us on Twitter this weekend @HiveChicagoBuzz to join in on the action and track #hivebuzz and #mozfest to catch all the energy. This year, Hive Chicago is fortunate to bring an impressive cohort of your network colleagues and peers to MozFest, nominated and voted on by you to represent us. There are three categories: Moonshot Representatives will be representing the work of our Moonshot working groups over the last few months to identify solutions to the most persistent challenges to enacting Hive Chicago’s goals; Maker Party People have created highly engaging, hands-on, connected learning experiences with digital media and will be showcasing these at a Maker Party; and other travelers who will be leading or attending sessions at MozFest. We’re also very excited to support travel for David Bild of The Chicago Academy of Sciences and Emmanuel Pratt of Sweet Water Foundation, who were invited to present a session related to their work on the Hive Mapping Collaborative. And we’ll be on the lookout for Kyla Williams from Smart Chicago Collaborative, and other Hive Chicago friends from around town. As an essential part of Mozilla’s learning strategy, members of the Hive Chicago entourage, joined by their peers in Hive Networks and Communities around the world, will carry as much to the festival as they will take back with them to Chicago. Here’s what we’ll be up to this weekend. This “unconference” – hosted by the Mozilla Foundation – is part hackathon, part science fair, part Maker Party, and sometimes just full-on dance party. 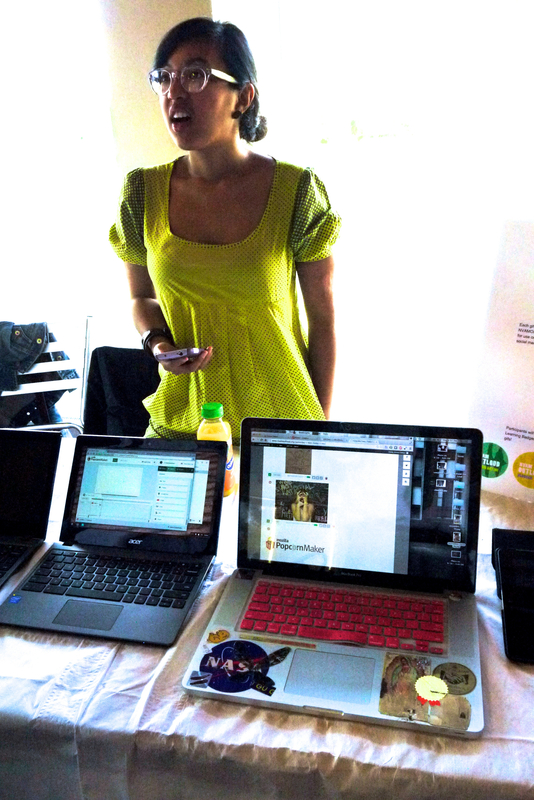 The festival brings together technologists, educators, journalists, bloggers, developers, and learners to share and revel in their vision of an open web, neigh, an open society, and a truly connected world of learning. Each year, session proposals are accepted around thematic tracks, that loosely organize and bind some structured activities in a sea of self-guided and self-directed experiences. This year’s tracks include: Hive Learning Networks, Build and Teach the Web, Open Web with Things, The Mobile Web, Source Code for Journalism, Science and the Web, Art and Culture of the Web, Open Badges Lab, Musicians and Music Creators on the Open Web, Policy and Advocacy, and Community Building. The Hive track is exactly what you might expect: a community gathering of Hive members and the Hive-curious, people united to create a transcendent learning ecosystem in their respective cities or nations by promoting web literacy, digital media production and creating an openly networked environment of service providers and learning spaces. These are solutionaries, ready to tackle the unique challenges – both obstacles and opportunities – in their local neighborhoods. They are ready to bring innovative programs, projects, platforms, and products to their communities and bring us all one step closer to our goals. The track consists of meetups, fireside chats, a number of sessions organized as an “Action Incubator”, a Maker Party, and opportunities to showcase our work. We open the festival with a global meetup on Friday night, which convenes a conversation around the Hive goals and the principles of connected learning. Then we dive right in. Our Friday evening meetup is immediately followed by the first session in our Action Incubator: Identifying Challenges – participants will identify obstacles that stand in their way of enacting our shared goals and a connected learning ecosystem in their local community, or identify the opportunities that might get them there. Then we will sort these challenges by affinity and reveal shared challenge areas that we all face in this work. Prepared with these shared goals, learning principles and challenge areas in mind, we will go forth and engage with all that MozFest has to offer with a collaborative, unified clarity of purpose. Sound familiar? This process is modeled after our work in establishing Hive Chicago Moonshots, complemented by the creative insights and work of our sister Hive Networks around the globe. This is where our Moonshot Representatives get to provide guidance and support to the community. As experts in identifying shared challenges and organizing a community to action, the Moonshot Reps will play an important part in connecting and supporting attendees to the Hive Track at MozFest. Their existing Moonshots may also serve to help organize our global peers’ obstacles and opportunities into similar challenge areas. 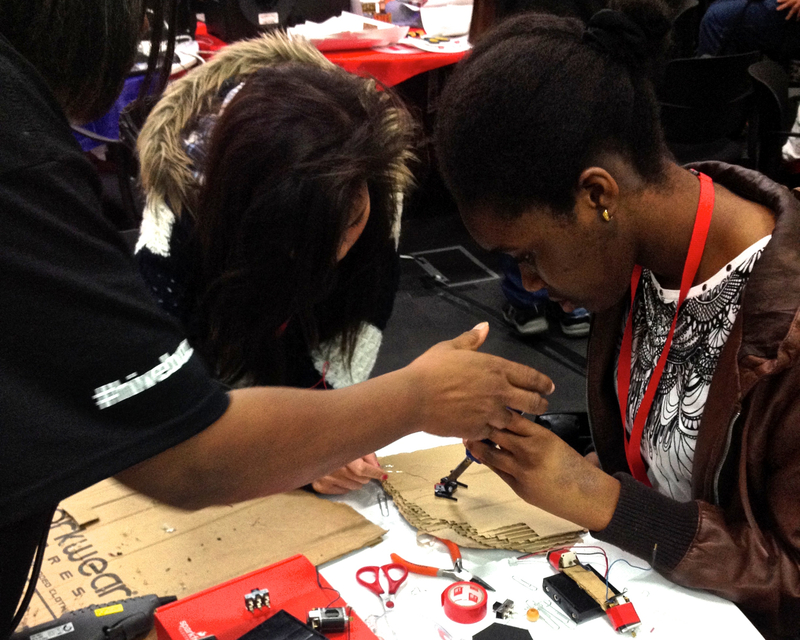 Before diving into the busy weekend, MozFest take a moment to reflect and share in a science fair! Participants of every track at MozFest demo work that they bring with them, or ideas they hope to explore, in a cocktail-party-styled showcase that exposes attendees to the incredible diversity of creative endeavors that they can choose to engage with during the rest of the weekend. This is a place to spark action. We’re excited that Miriam Martinez will be sharing out SCCoogle and Expunge.io, two student-created web app projects aimed at addressing youth needs around school discipline and criminal records. David Bild and Emmanuel Pratt will also be sharing their Mapping Collaborative project as a teaser to their session. On Saturday morning, we host session 2 of the Action Incubator: Brainstorming Solutions, where participants that need to spend a little more time with the Hive before venturing out will rapid-fire identify prototype solutions to their challenges or opportunities in a fun peer-to-peer exchange. On Sunday morning, we invite everyone, members of a Hive or otherwise, to session 3 of the Action Incubator: Receiving Feedback, where participants will share their the insights and prototypes from their MozFest experience for some peer-to-peer feedback to further develop their ideas. For our Moonshot Representatives, these two days are a unique opportunity to share the Hive Chicago Moonshots with a diverse, international crowd to see how and if our messages resonate. This is an important test of our work as we head into Hive is Five: can we activate interest and support from a broad community? Taking these Moonshots to sessions around MozFest will also be an opportunity to brainstorm solutions and start to develop prototypes that might be executed over the course of the next few months or years after MozFest. There is a depth of potential resources at MozFest that we should leverage. Saving the best for last… did I mention the MozFest Maker Party? Oh yeah, we’ve got one of those on Saturday too! The party is hosted by Hive Global, for the young people of London. This is where our Maker Party people come in and bring a gust of our Windy City energy across the pond. I hope these Londoners brought their galoshes, ’cause they’re about to get showered in learning. The weekend comes to a close on Sunday evening with a Global Meetup Redux and a Final Showcase to reconvene our new and not-so-new community to share what we’ve accomplished, learned or created over the last 3 days and identify what’s ready to share with the world, or at least our friends at the festival. The Final Showcase on Sunday evening is less of science fair and more of a circus! Phew, that’s a busy 48-ish hours.